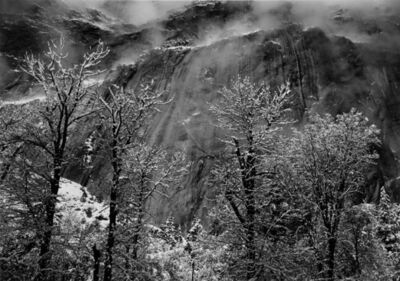 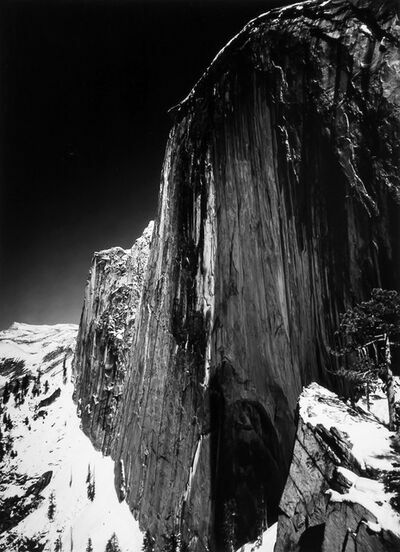 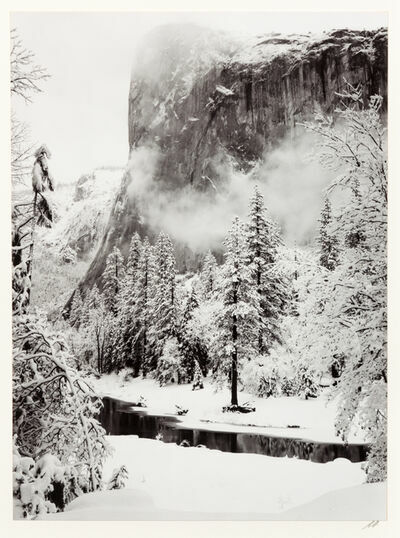 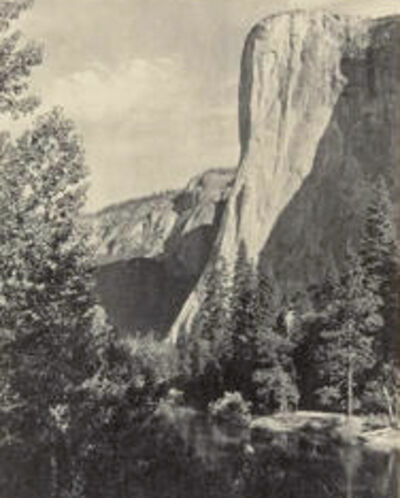 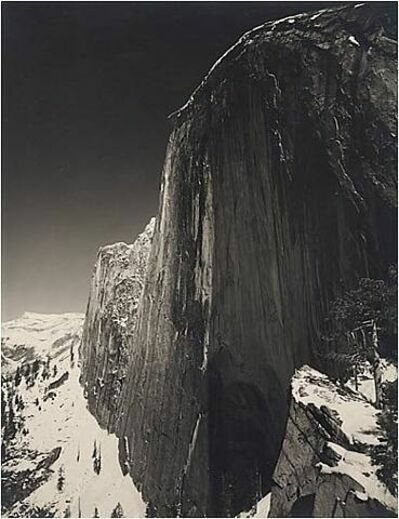 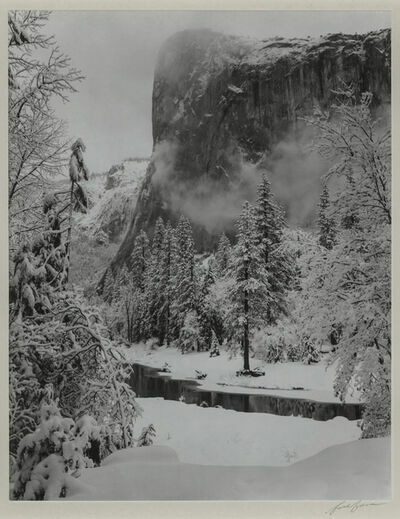 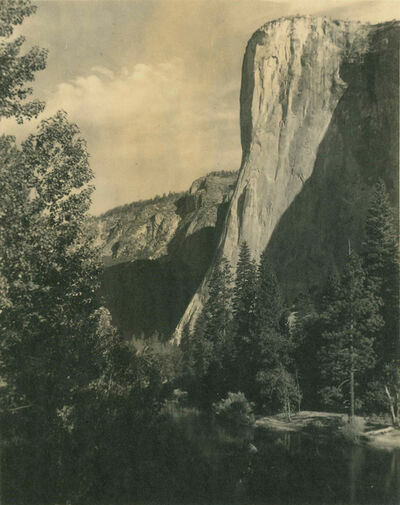 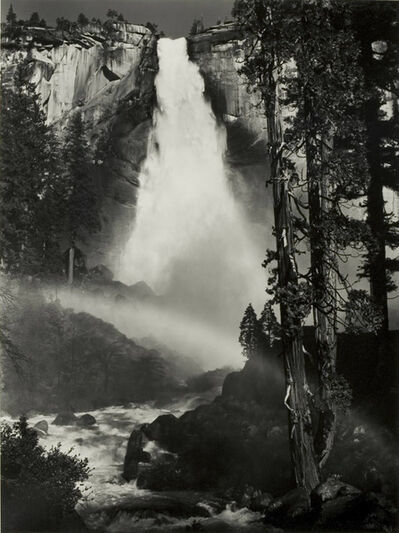 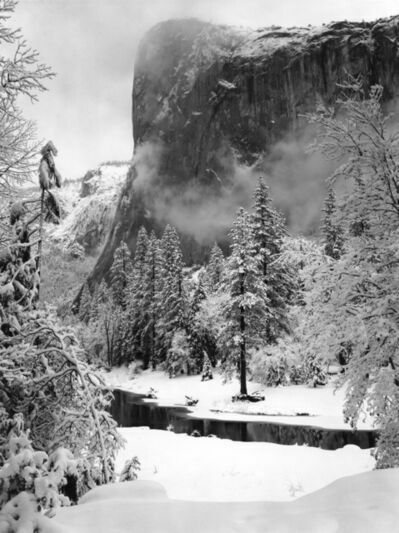 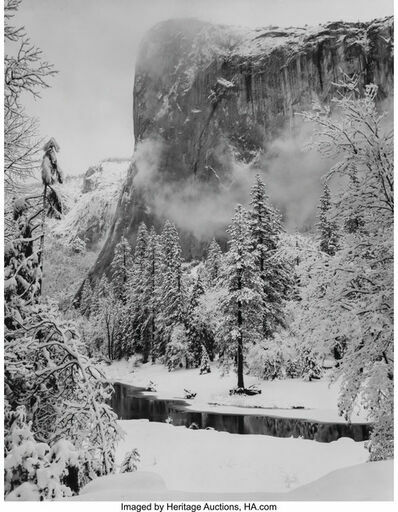 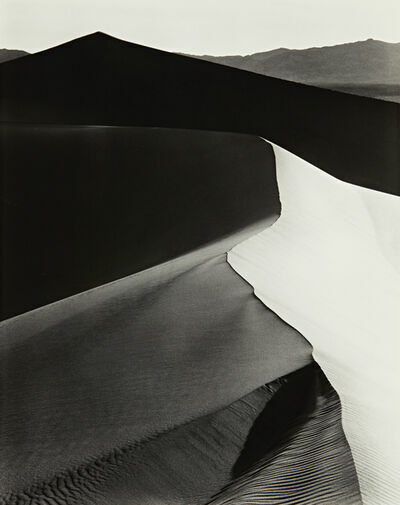 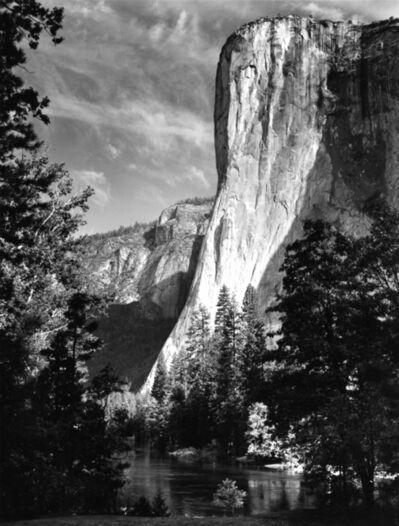 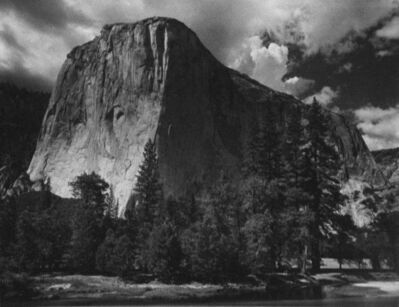 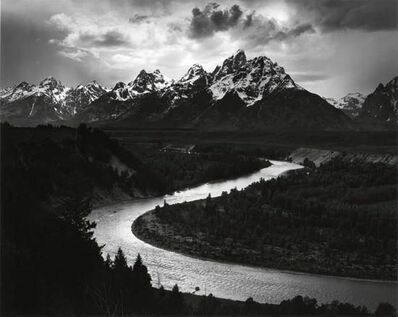 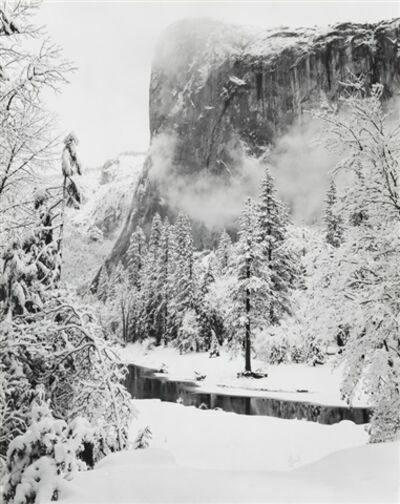 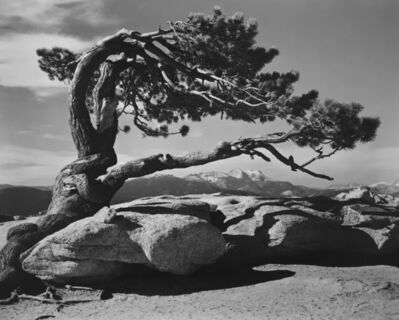 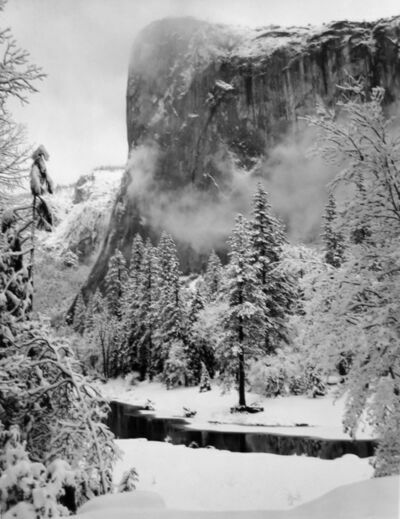 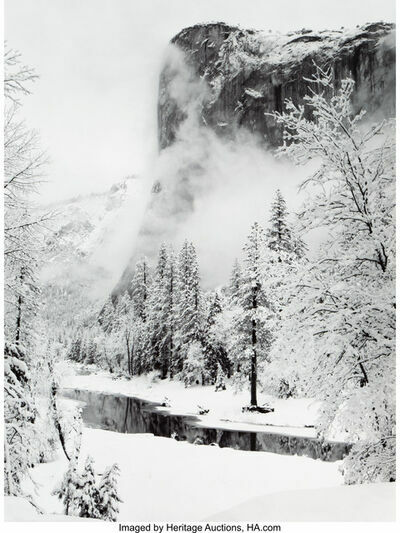 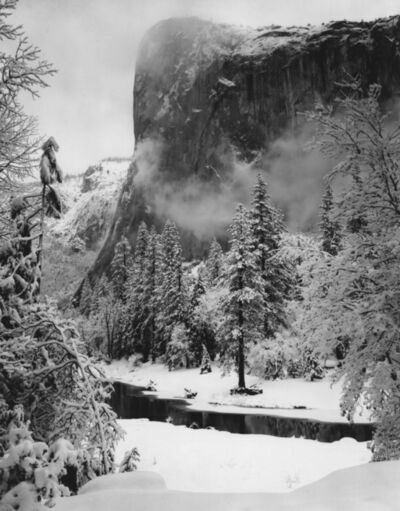 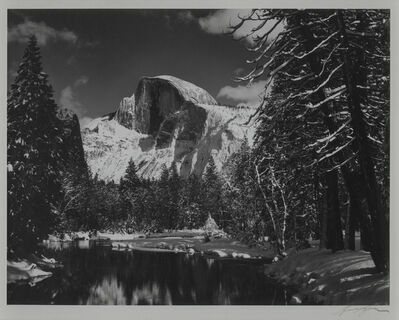 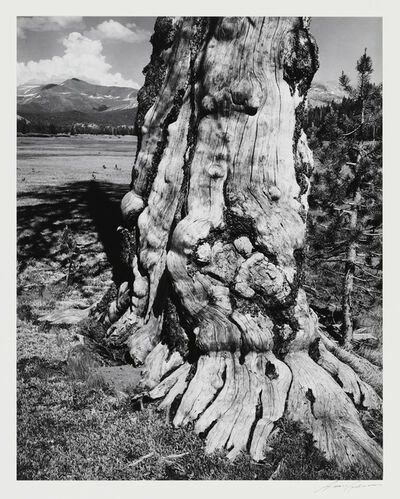 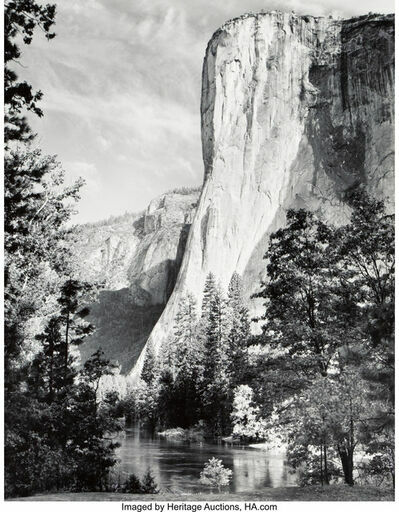 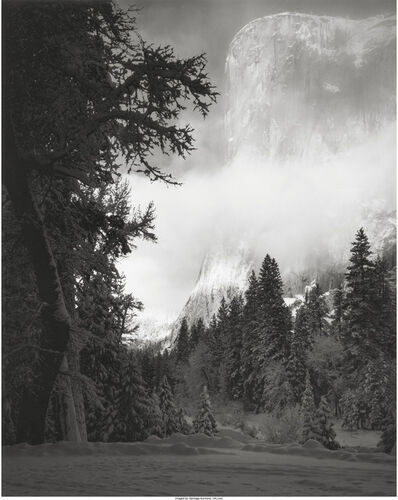 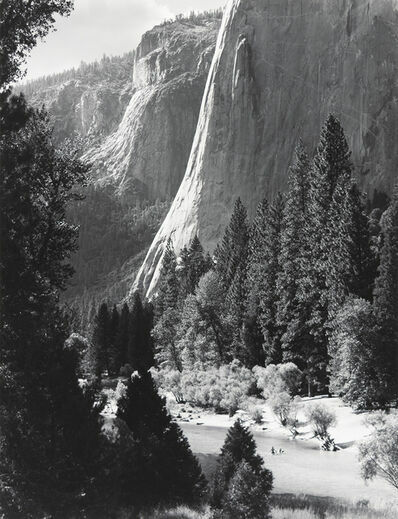 Ansel Adams, Mt. 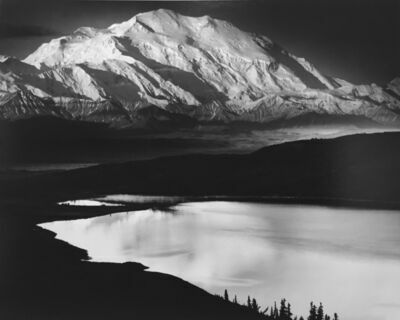 McKinley at Wonder Lake, Denali National Park, AK, 1947. 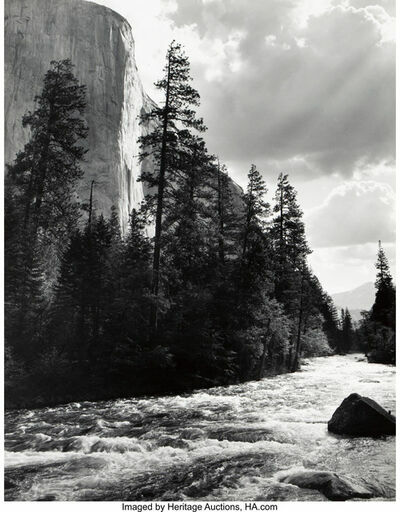 Courtesy of Photography West Gallery.